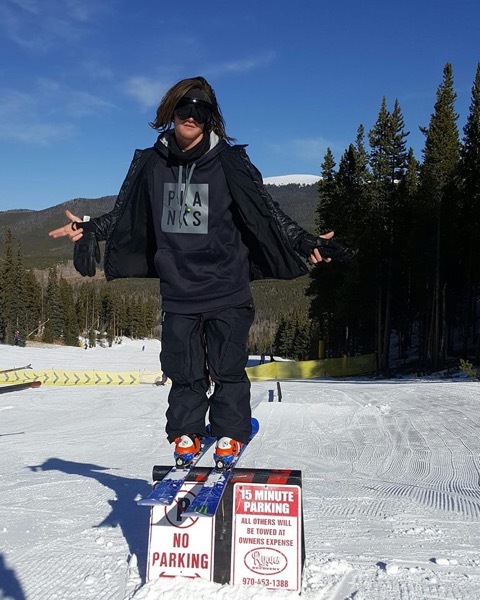 Planks Clothing have made a firm name for themselves in the ski industry over the past few years with a large ski and lifestyle clothing range, designed for people who love the mountains. We partnered with Planks in 2014, and since then we have had their pro team stay in Chalet L’Atelier, run two amazing ski show after parties and have plans to create a documentary film together. Planks have just opened up their newest store on the high street in Morzine and we couldn’t be happier to have such a progressive brand linked with Mountain Mavericks. 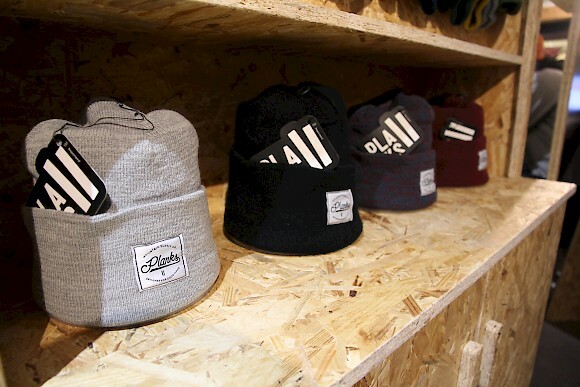 We asked Planks a few questions about their brand and what the future holds..
Planks is a rider owned brand, born from humble dry-slope beginnings and nurtured in the alps. Right from the very start the aim has always remained the same; to design products that will make people’s time on the mountain more enjoyable. What are your plans for the up and coming season? Over the last few years we have been constantly blown away by the sheer amount of support we have received from our customers and the wider ski community. All of this support is what has allowed us to continue growing the brand in new directions every year. This year we will be concentrating on opening a number of new shops around the Alps, including Morzine! Why did you choose to put a shop in Morzine? Morzine has always been one of our favourite resorts and the brand has always been very popular with local seasonaires. The shop is in a great location in the centre of town and we work with lots of cool partners in the area like Mountain Mavericks! Which pro rider should we look out for this season? We are super proud to have so many amazing athletes representing our brand, and we have just signed another massive name in British freeskiing, James ‘Woodsy’ Woods. It’s very exciting times for us! Why work with Mountain Mavericks? Why not? We love the Mountain Mavericks company ethos and outlook. You guys are passionate about the mountains in the same way as we are, which is what makes it such a good fit. 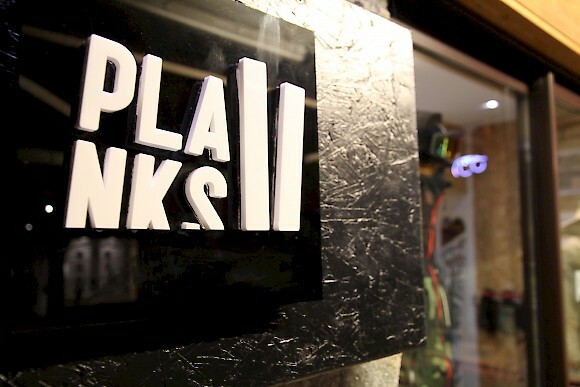 Head down to the new Planks store on Rue du Bourg to check out the latest outerwear, goggles and beanies. If you’re staying with us this winter, ask our staff for the exclusive Mountain Mavericks customer discount code to get 10% off! Previous: Meet Chalet Kaplamaki’s Winter 2016/17 Staff! Next: Meet Chalet L’Atelier’s Returning Staff!